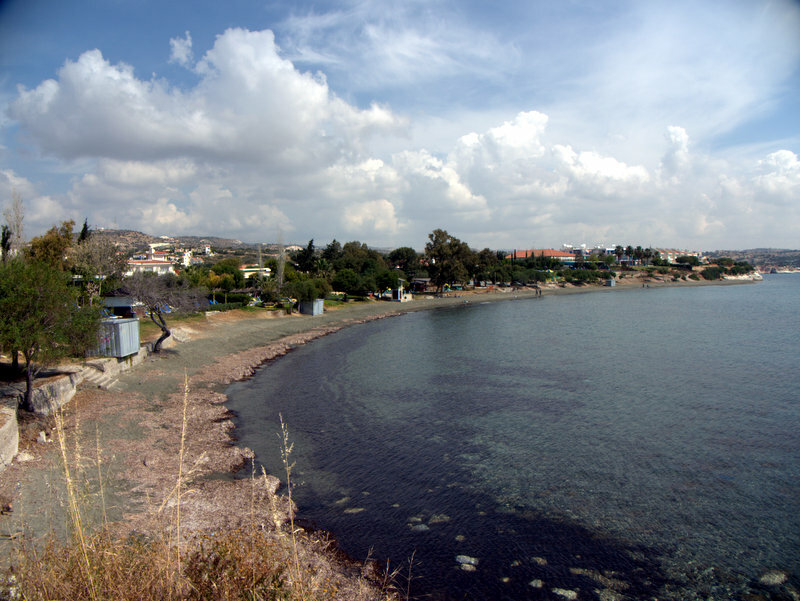 Agios Georgios Alamanou Kalymnos Govenors Beach Cyprus 2010-05-01 . 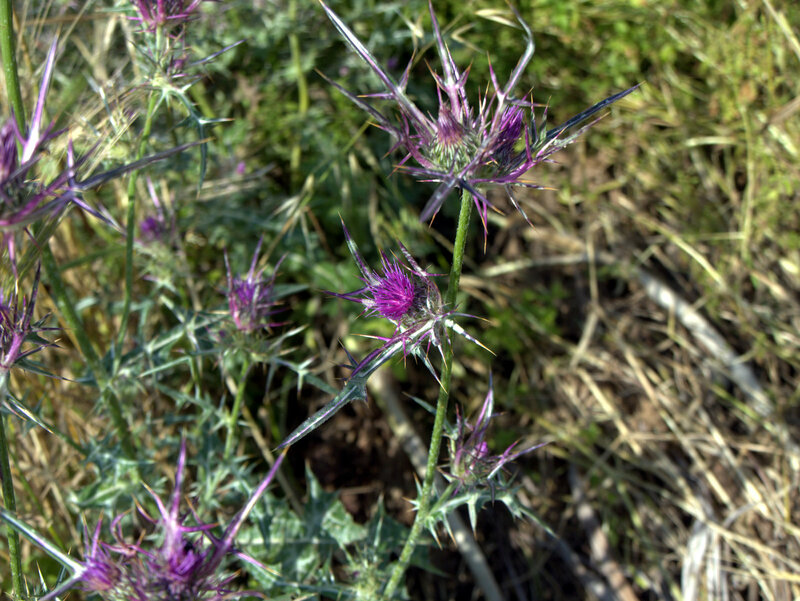 Thistle flowers. 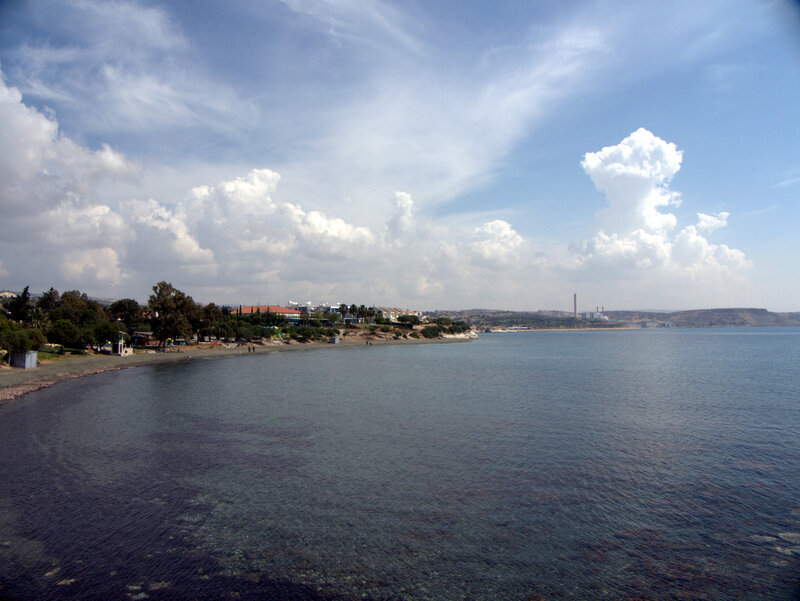 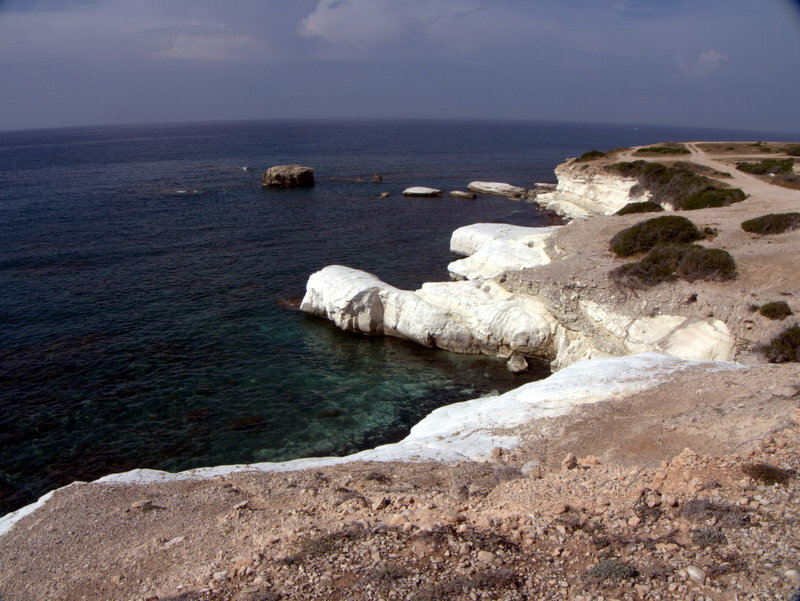 Cyprus Coast Path. 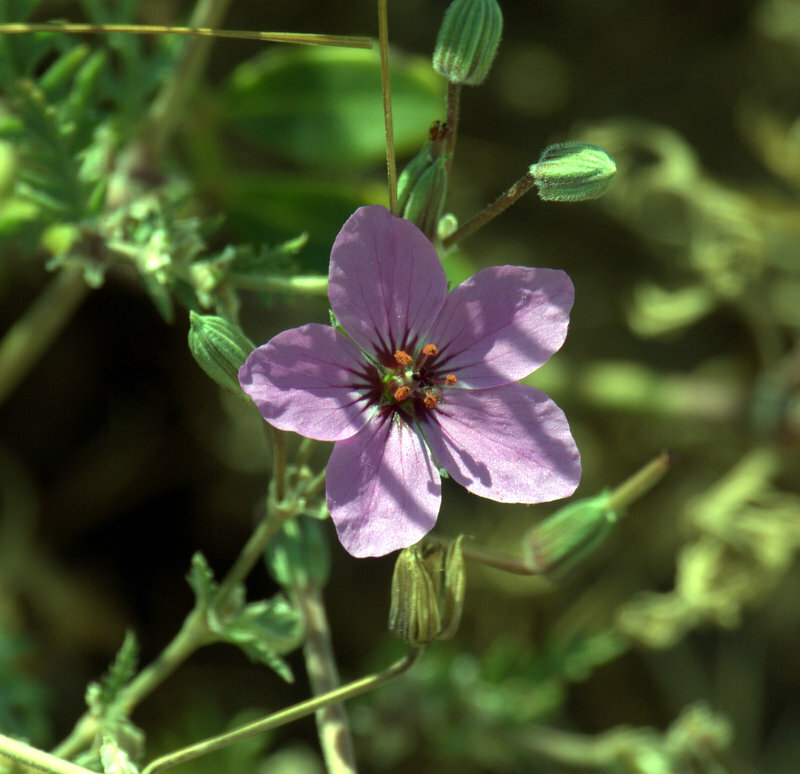 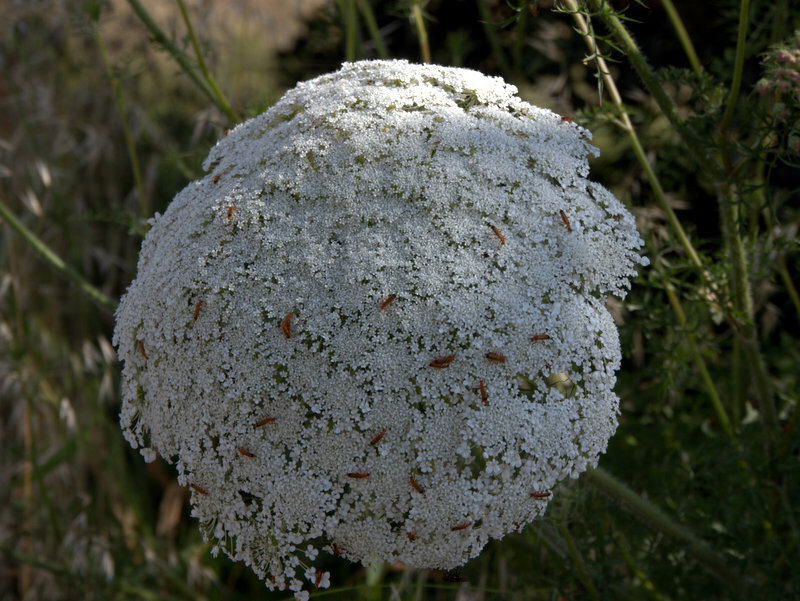 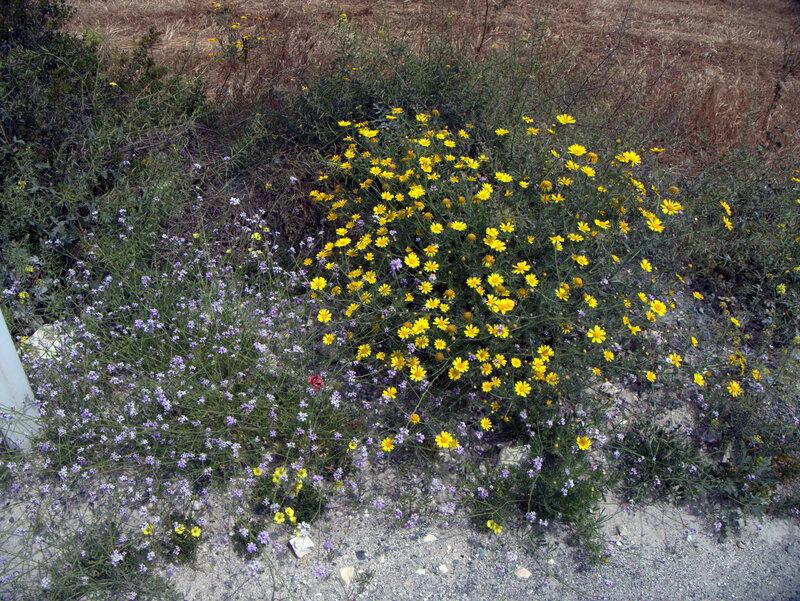 Roadside Flowers, Cyprus Coast Path. 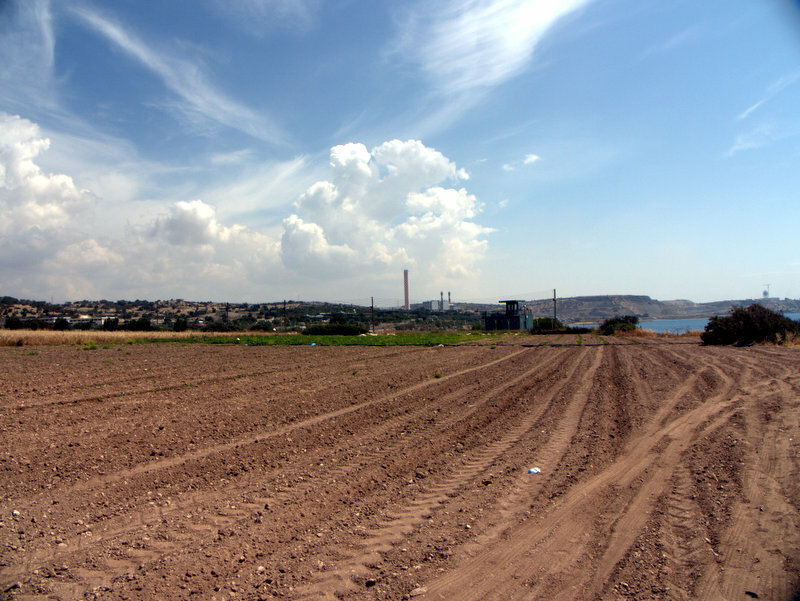 New road under construction, coast at Agios Georgios, Cyprus Coast Path. 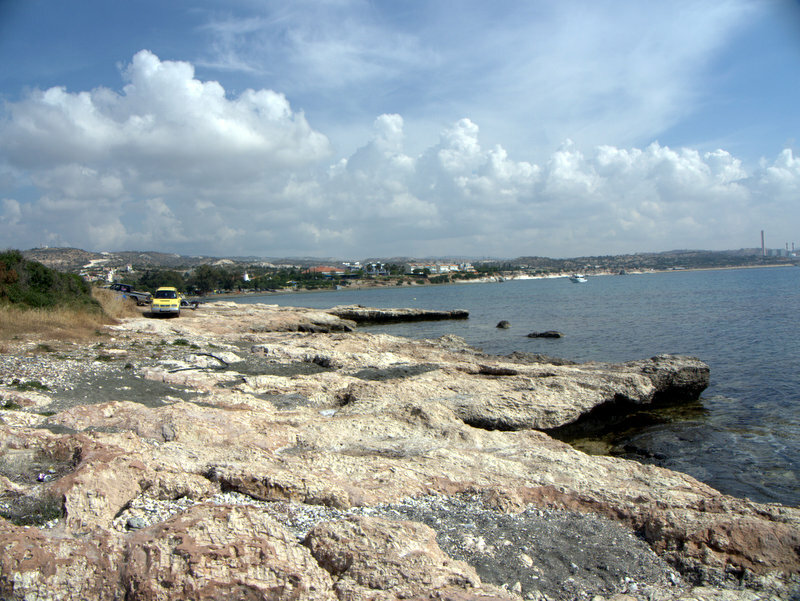 Alamanou, Taverna on coast, Cyprus Coast Path. 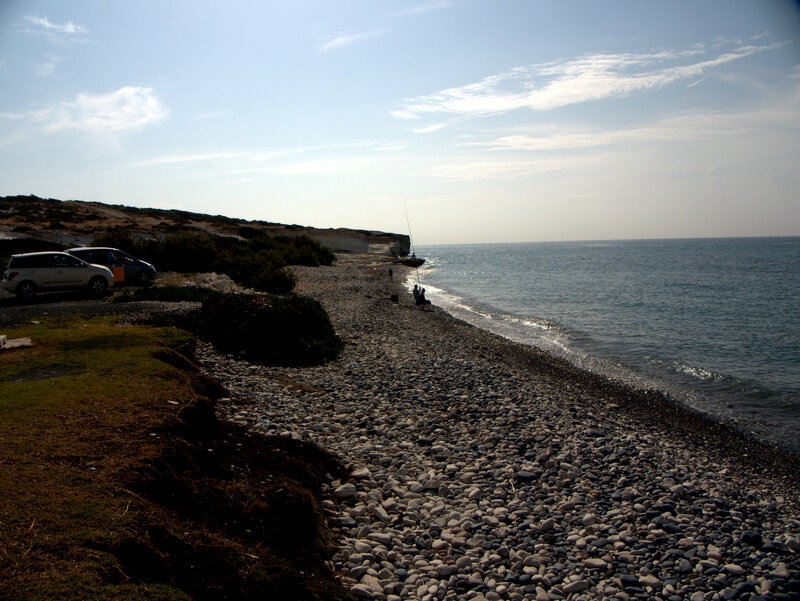 People fishing, shingle beach, Alamanou, Cyprus Coast Path. 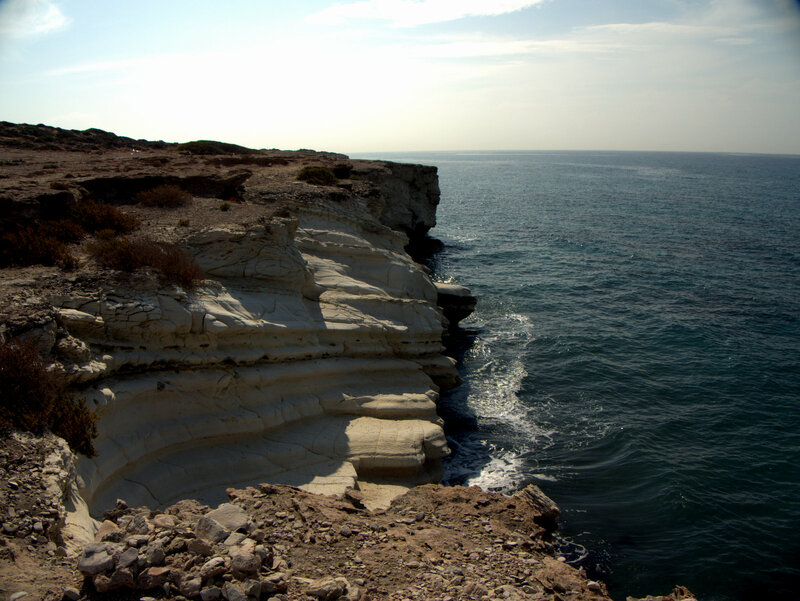 White cliffs Alamanou, Cyprus Coast Path. 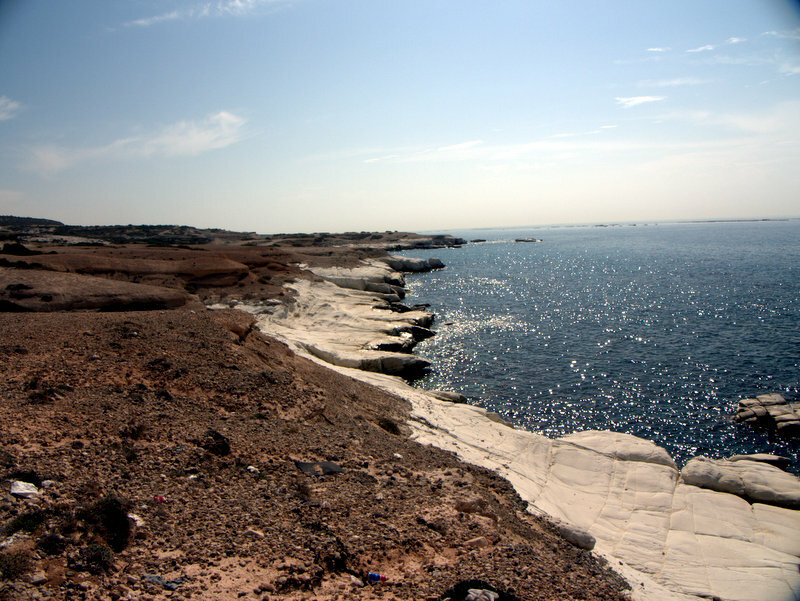 White cliffs and rocky bays, Alamanou, Cyprus Coast Path. 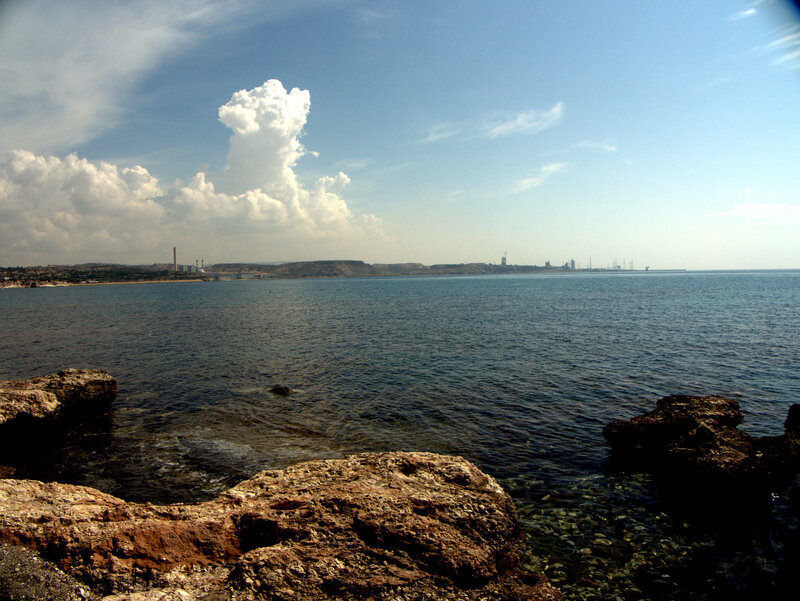 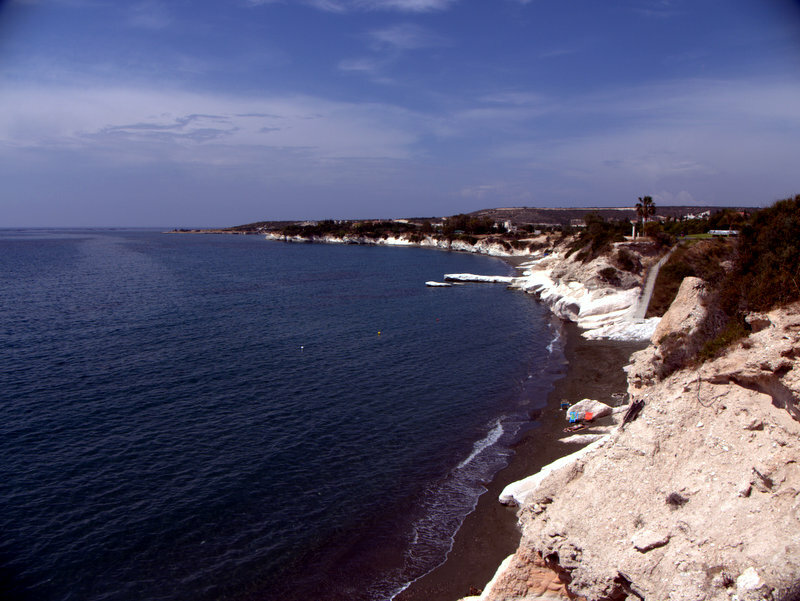 White cliffs and sandy bays, Alamanou, Cyprus Coast Path. 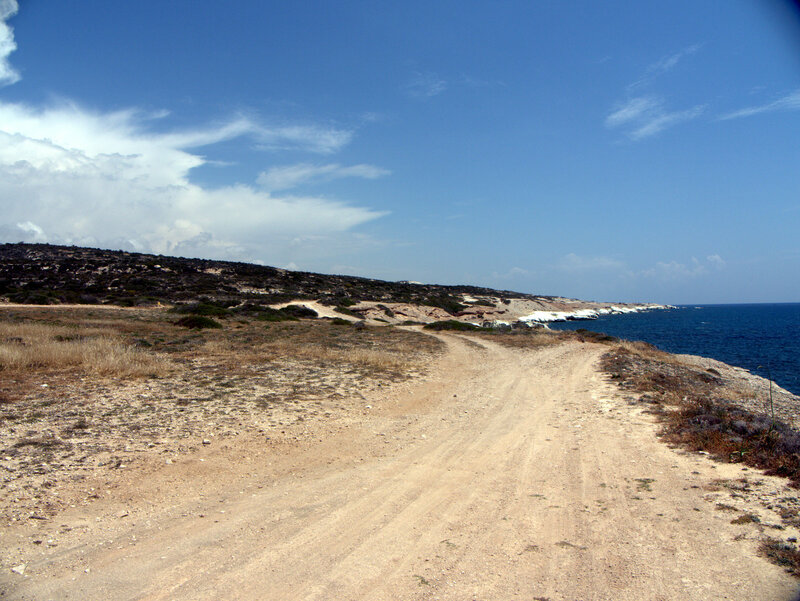 Path at Kalymnos, Cyprus Coast Path. 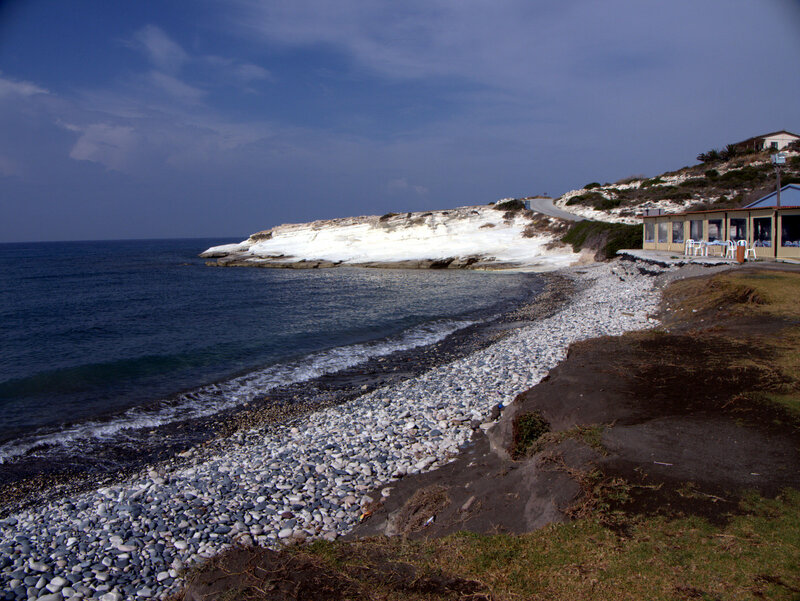 View from Kalymnos, Cyprus Coast Path. Govenors Beach, Kalymnos, Cyprus Coast Path. 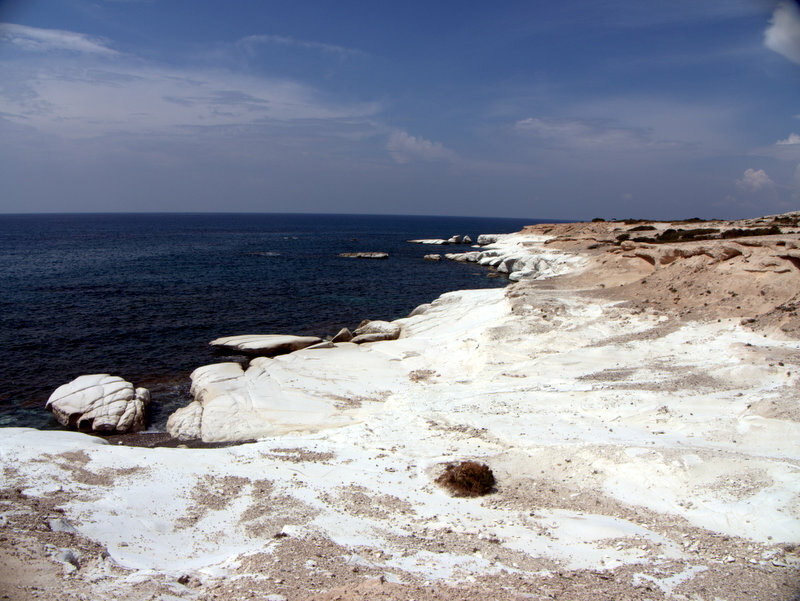 White cliffs and sandy bays beyons Govenors Beach, Kalymnos, Cyprus Coast Path. 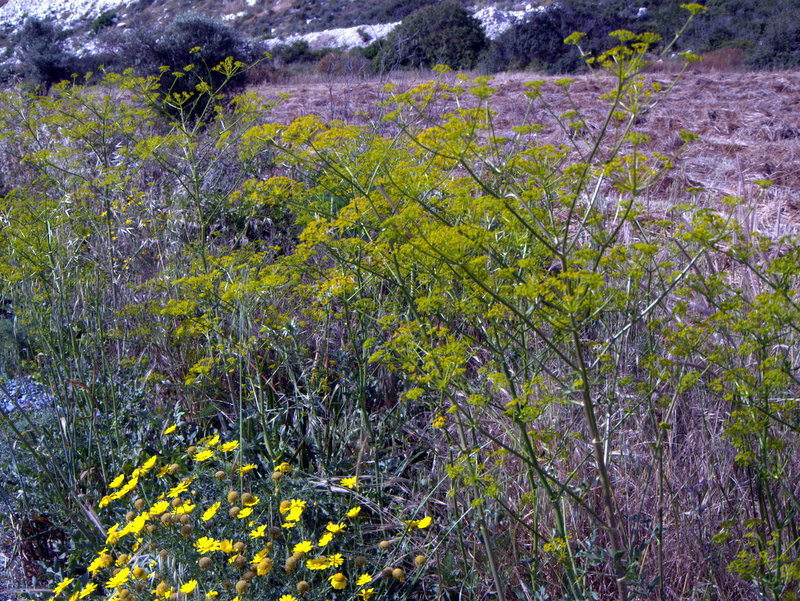 Flowers by the path, Cyprus Coast Path. 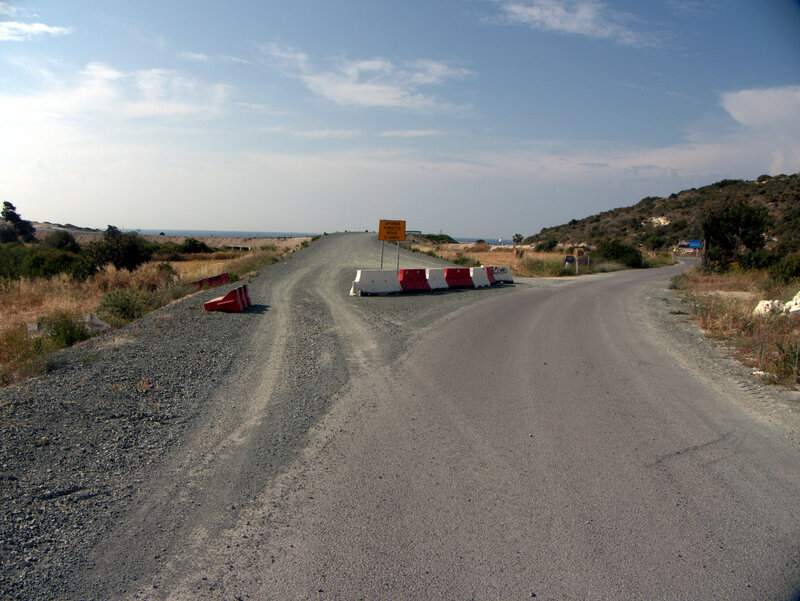 End of path at kalymnos, Cyprus Coast Path. 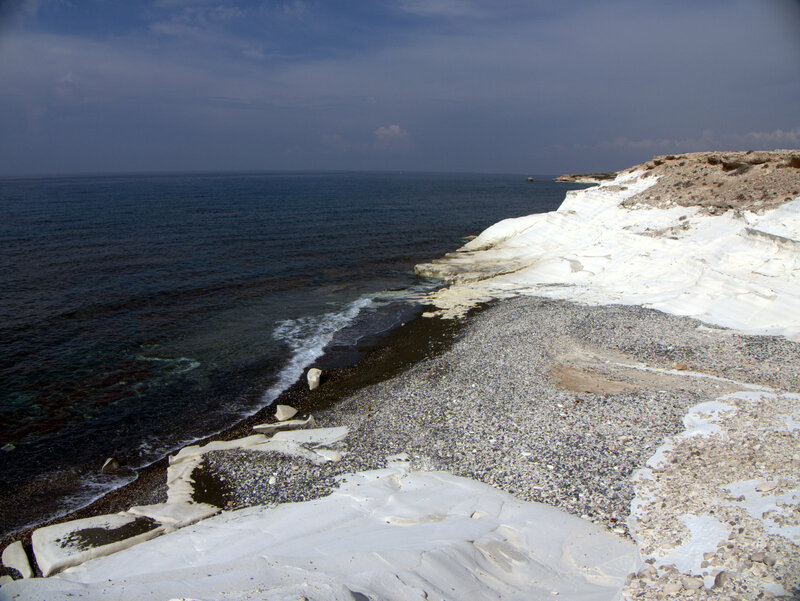 White rock and bays near Kalymnos, Cyprus Coast Path. 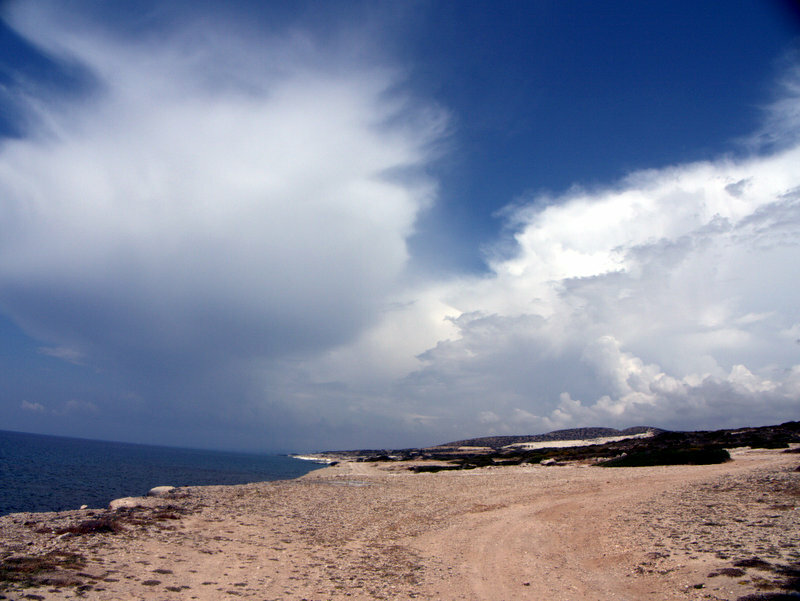 Thunder storms inland, Cyprus Coast Path. 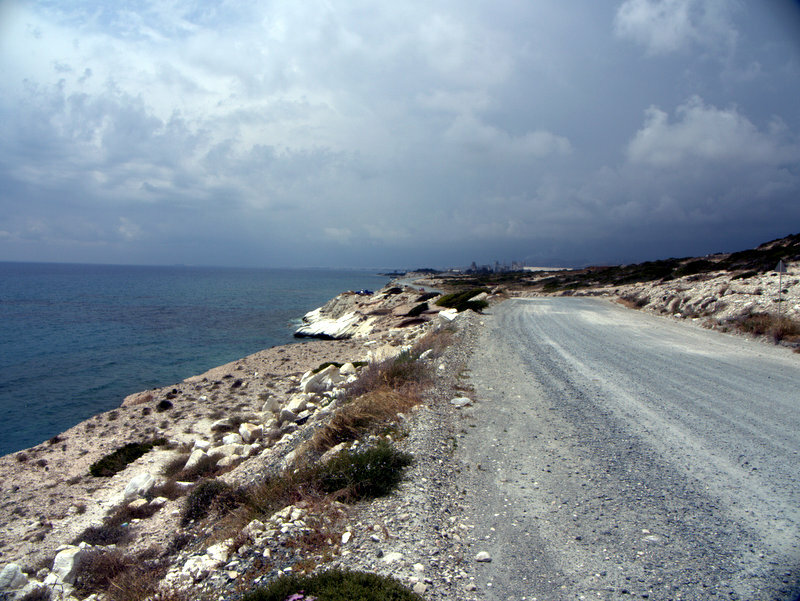 Gravel track behind the cliffs, Alamanou to Kalymnos, Cyprus Coast Path. 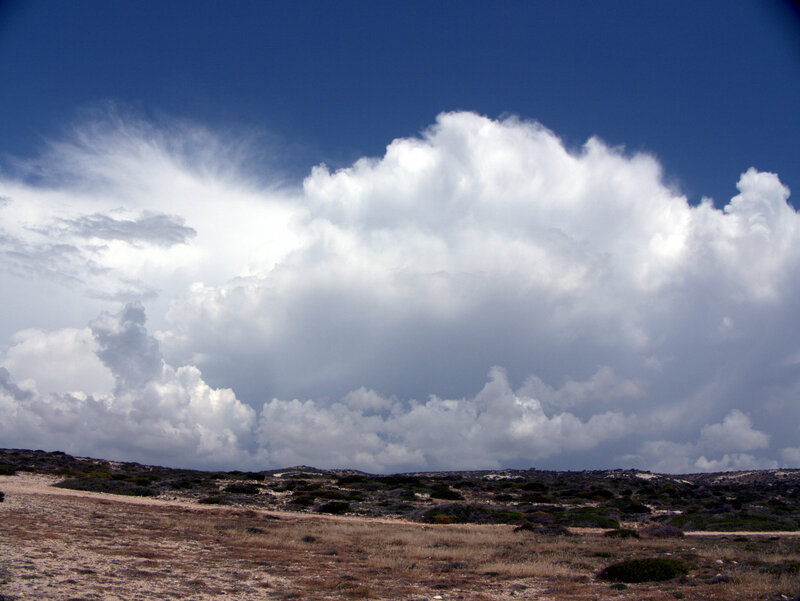 Apporaching storms, Cyprus Coast Path. 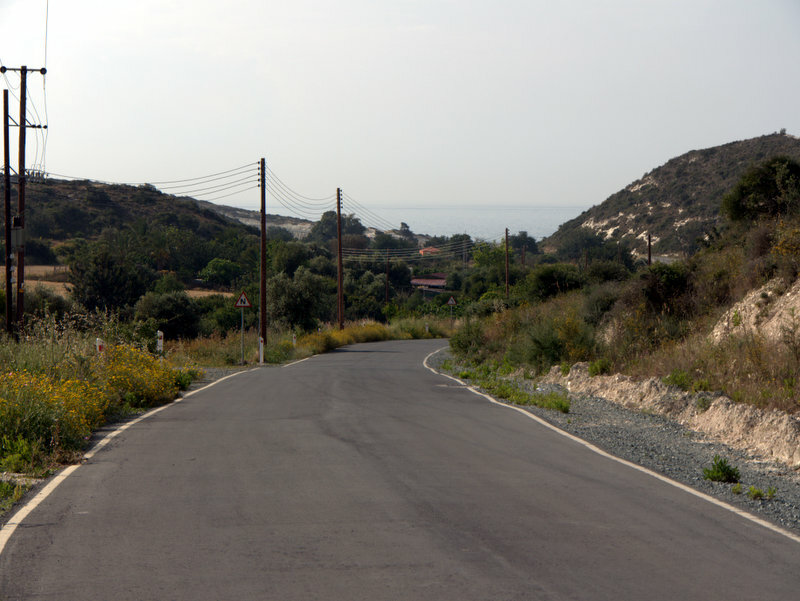 Major industrial highway taking stone to the cement works Alamanou, Cyprus Coast Path. Flowers beside the path, Cyprus Coast Path.